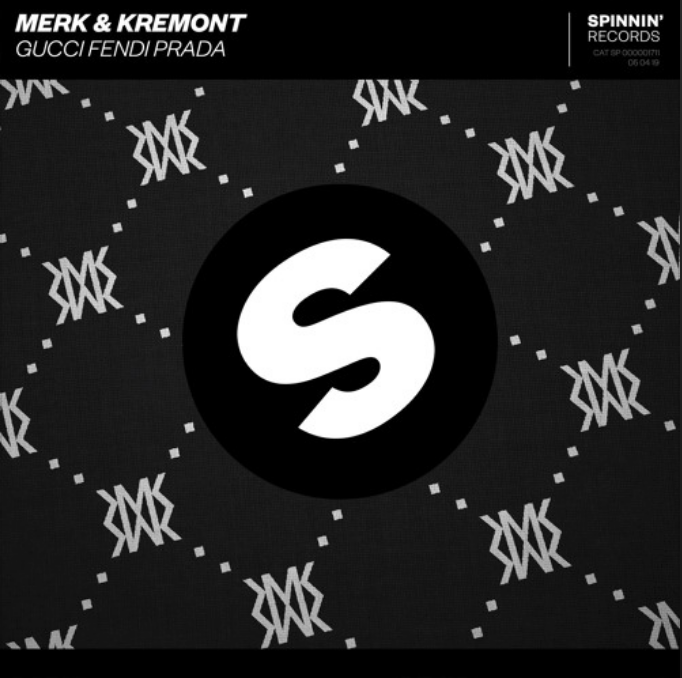 Merk & Kremont have risen over the last few years up the EDM charts. Their remixes are top tier and some of their original tracks can really get feet moving. Their first release of 2019 is a funky yet hypnotizing track. ‘Gucci Fendi Prada’ takes all the fancy designer brands in the world and puts them into one track. The first part of the song primarily focuses on designer brand lyrics with a nice dance twist. It is easy to get lost in the beat. As the song progresses the beat picks up. We are finally brought into a festival magnitude drop. Shufflers would enjoy a Merk & Kremont set and this track is perfect for them. The Italian duo produced an appropriate homage to their country’s designers. They are currently not on tour but you can expect them to have some bookings with Summer right around the corner.